Before you can select your units and enrol, it’s important to understand your course's structure.  Take some time to explore the UWA Handbook and put together your study plan. While you only need to select your first-year units now, it's helpful to understand how your degree will be structured across its duration. At UWA, you can study a variety of fields before choosing your major (or majors) in your second year, allowing you time to try things out and discover what you’re truly passionate about. View your course to see the list of majors you can study. Within each major, you can explore the units offered and view example study plans. Once you've had a look at the core units for your major, take some time to explore the broadening unit and elective unit options. You can choose units from any undergraduate degree, as long as you satisfy the unit rules and the units fit into your study plan. The number of electives you can take depend on the major or majors you choose. When you have an idea of the units you'd like to study, it’s time to create your study plan. There are sample study plans available in the Handbook to help you create your own or you can download a sample study plan and checklist to help plan your choices. Unit rules – Are there any prerequisites you need to have satisfied or any previous study you must have completed? Course rules – How many units of each level will you need to study in order to complete a major in your course? All done? Great job! You can now move on to the next step.